Located off the beaten path and struggling to grow their business, Premiere Tire Shop was considering closing their doors for good. With minimal brand awareness and reach, they were losing a large customer base to other nearby and more well known providers. Realizing they needed a go-forward marketing strategy for customers to learn about their offering and easily locate them, they contacted Ad.IQ. Becoming a first time customer of ours in late 2015, the first priority was to develop a website fully optimized for the search engines, mobile and social interaction among other ways to connect with their services. 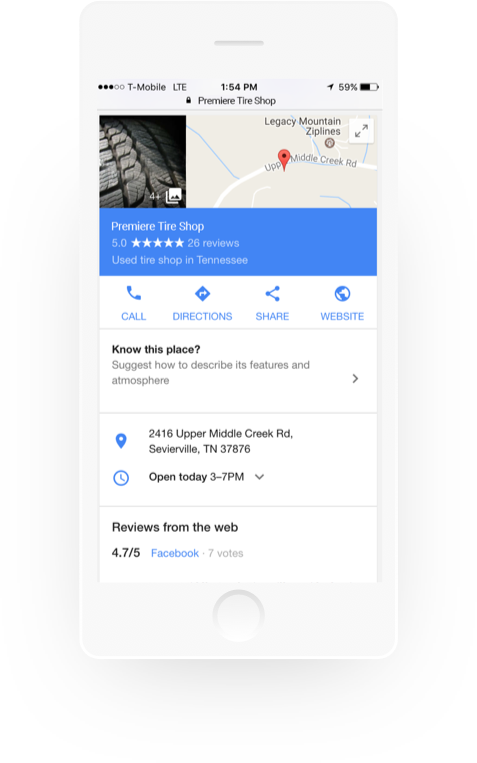 Parallel to this we successfully implemented a Google + page along with a Search Engine Marketing keyword campaign - enabling customers to easily find and engage with Premire Tire Shop. In less than 90 days they began ranking in the top 10 results for relevant and popular keyword searches across the top 3 search engines; Google, Yahoo and Bing. 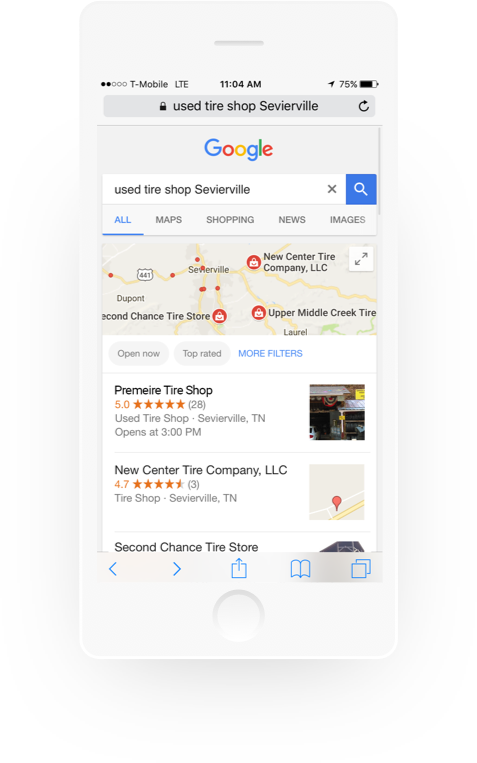 Additionally, they have been verified by Google as a local business, hold a 5 star customer review rating, are published on both Google and Yelp directories and 13 other local directories and growing. 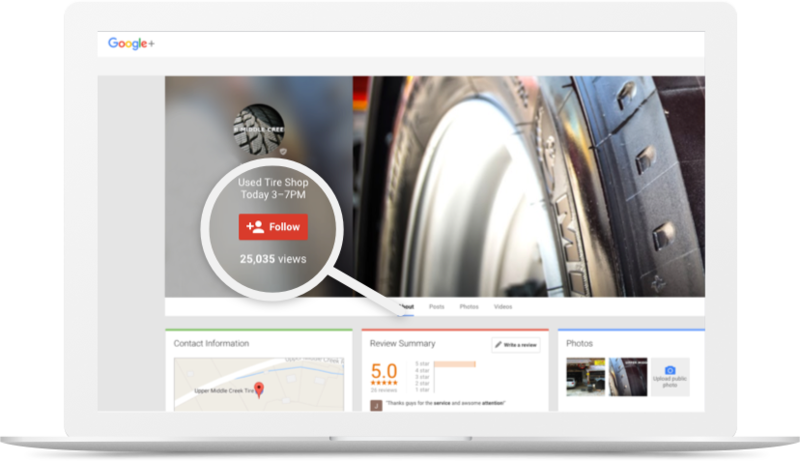 This visibility has awarded Premire Tire Shop with 1,040 new customer leads to date and steadily increasing. Their doors remain open today and we are thankful Premire Tire Shop chose us as their marketing partner!